Call to order and Flag Salute, 9:15 a.m. The community agreed to allow the CHP to present before Community Comment (see below). Teresa: a fellow almost burned down his cabin trying to stay warm. Is there any way we can address this as a community? Stewart is one of two VA advisers at the marine base. Reach Stewart at work at the base at: 760-830-6976, Office Building 1427, or will meet you off base. Joan: Had questions as her veteran husband recently died. Served in three wars. Still shops at the base. Stewart: There’s a Veterans Benefits timetable pdf online. Some benefits don’t run out. Chronic medical issues can apply for benefits at any time if the medical issue started during service. Join e-benefits online for medical benefits – fairly easy to use. If you have any problems with the system, call Stewart. VA Home loan available throughout your lifetime. Can eliminate a down payment. Can be used more than once. Burial benefits. State or national cemetery when available, marker, medallion, etc. 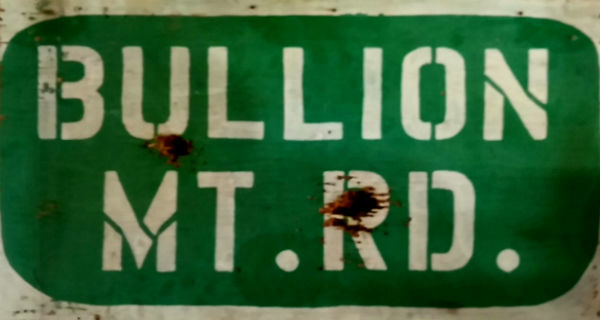 Jill: Do wounded vets have to drive down the hill? Stewart: If you have to drive more than 40 miles you can use the Choice Act to visit a civilian doctor. Stewart: You can call me. B. Eric Robles, W.L. Green, CHPMary: Could you post a camera on Amboy and 62 to catch speeders? 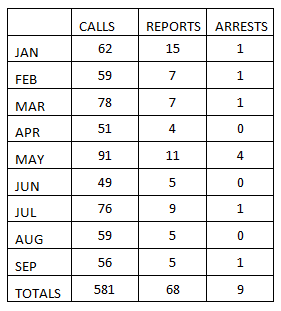 Robles: Since Jan there have been 6 collisions on 62, 3 on Amboy, 4 resulted in minor injuries. The last fatality was more than a year ago. The Marine Corps ball is coming up, and the holidays, be cautious. Jim B: Traffic has been very heavy on weekend. Cars hauling boats are passing me and I’m going 70mph. Target Amboy and 62 on Friday and Sunday. Jill: Do you patrol state and county roads? Green: Yes. And all adopted roads, those maintained by special districts, and enforcement issues on those roads as well. 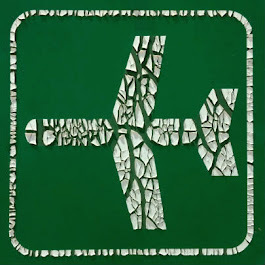 Ed: Do you carry emergency medical supplies? Green: Yes – EMT kit, and O2 – we’re trained in CRP, EMR. Bob: Why is there a difference in the speed limit on 62 and Amboy. Robles : That’s a Caltrans determination. The #1 accident in the Morongo Basin is the single car rollover in sand. Karen: Amboy should be widened and we should have a bike path. Ongoing Business"Great things are done by a series of small things brought together.” – Vincent Van GoghA. Neighborhood Watch and NextDoor (66 members)There is a new dump started at Two Mile and Shelton – anyone interested in helping clear it tomorrow? A couple of people expressed interest. i. I did a demonstration of a window alarm – 2 for about $9, and a $15 taser from Amazon. I mentioned that my neighbor has a driveway alarm turned out to the street so he always knows when someone drives into our neighborhood and he checks them out. ii. I suggested that everyone in the community make sure they have lighted street numbers visible from the street for emergency services. B. Fire Tax UpdateThe community agreed to bump the Fire Tax Update to the end of the meeting. The Needles City Council just voted 5 to 4 to accept County’s proposal. The same issue is coming up before Pioneer Town. Ed: Passed out handouts that showed the labor rates listed for the Twentynine Palms Proposal, and the rates were discussed. The Community voted unanimously to start a Citizens Fire Committee to research alternatives to the proposal by County Fire. Bob Tellefson, Ed Vallerad, and Jim Brakebill volunteered to be on the committee and Teresa Sitz agreed to announce the creation of the committee and to call for new members. C. Illegal Dumping – Code EnforcementTeresa reported on several submissions to the county and updates from our current code enforcement office Shari Rotruk. Agenda planningThe community is invited to suggest items to place on the next meeting agenda. - Time of this meeting? The Community agreed that the meeting will continue to start at 9 a.m.
AdjournmentThe meeting adjourned at 11:00 a.m.